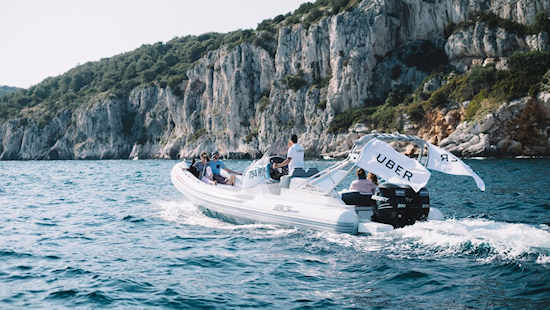 UberBoat is an entirely new service that premiers in Croatia 26 June 2017. Like the Uber car service, the boat service provides a reliable and safe way to order a boat on demand through the Uber app. All boats are captained by experienced and licensed skippers. UberBoat is offered through two separate services, transfer from land to island or vice versa, and as a half-day or full-day adventure. 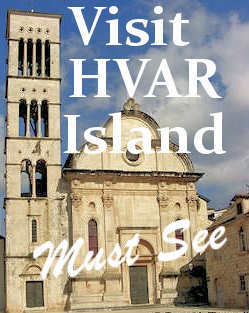 A transfer from Split to Hvar island (or vice versa) has a fixed price of 2600Kn on a speedboat for up to eight people. Or, users can choose the larger UberBoat XL which holds up to 12 people for 3300Kn. Currently only the Split-Hvar route is on offer but more destinations are being planned. Another option is to hire a boat for a half-day or an all-day adventure to nearby islands. The starting points for this service will be Split, Hvar or Dubrovnik. The starting price for a speedboat rental is 330Kn with an additional 29Kn per kilometre and 2.60Kn per minute. For UberBoat XL, the starting price is 660Kn with an additional 36Kn per kilometre and 3.30Kn per minute. Riders will be able to use Uber's "Split Fare" feature which allows splitting the fare with other passengers.